Both companies will sell HP ProLiant appliances with Nutanix software but to different markets. As part of the deal, the two companies will be competing against each other in hardware sales, sort of. If you want the consumption model you get through HPE’s GreenLake, where your usage is metered and you pay for only the time you use it (similar to the cloud), then you would get the ProLiant hardware from HPE. If you want an appliance model where you buy the hardware outright, like in the traditional sense of server sales, you would get the same ProLiant through Nutanix. As it is, HPE GreenLake offers multiple cloud offerings to customers, including virtualization courtesy of VMware and Microsoft. With the Nutanix partnership, HPE is adding Nutanix’s free Acropolis hypervisor to its offerings. Kumar added that the whole Nutanix stack is 15 to 18% less with Acropolis than a VMware-powered system, since they save on the hypervisor. The HPE-Nutanix partnership offers a fully managed hybrid cloud infrastructure delivered as a service and deployed in customers’ data centers or co-location facility. The managed private cloud service gives enterprises a hyperconverged environment in-house without having to manage the infrastructure themselves and, more importantly, without the burden of ownership. GreenLake operates more like a lease than ownership. 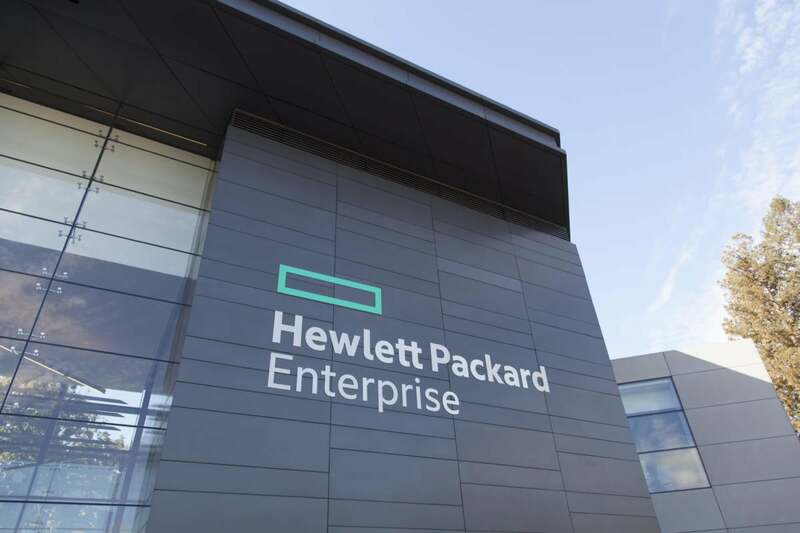 HPE is pushing hard on GreenLake, which basically mimics cloud platform pricing models of paying for what you use rather than outright ownership. Kumar said HPE projects the consumption model will account for 30% of HPE’s business in the next few years. GreenLake makes some hefty promises. According to Nutanix-commissioned IDC research, customers will achieve a 60% reduction in the five-year cost of operations, while a HPE-commissioned Forrester report found customers benefit from a 30% Capex savings due to eliminated need for overprovisioning and a 90% reduction in support and professional services costs. By shifting to an IT as a Service model, HPE claims to provide a 40% increase in productivity by reducing the support load on IT operations staff and to shorten the time to deploy IT projects by 65%.